Fiat Chrysler (FCA) has announced plans to invest $4.5 billion in existing Michigan auto plants and to build a new Detroit assembly plant to handle production of two new Jeep models. FCA said the expansion is needed to meet the demand for its Jeep and Ram truck products. The investment would also cover the cost of developing and producing two new Jeep models, including a new full-size SUV. The expansion is expected to create 6,500 jobs. FCA said its move is a response to the continuing shift in consumer demand toward SUVs and trucks and away from compact cars. FCA has already retooled plants in Illinois, Ohio, and Michigan to produce larger vehicles, that have become more popular in an era of relatively low gasoline prices. The company recently revamped the Jeep Wrangler and introduced to its line-up the Ram 1500 and Jeep Gladiator. Manley says the expansion will allow the company to put more resources into all-electric Jeeps and plug-in hybrids. According to plans, FCA would spend $1.6 billion to modify two plants that make up the Mack Avenue Engine Complex and turn them into an assembly plant for the next-generation Jeep Grand Cherokee and a new three-row full-size Jeep SUV and plug-in hybrid. Construction will begin in the second quarter of the year with production estimated to begin by the end of next year. FCA says its plan will produce one of only two automotive assembly plants within the boundary of Detroit, a city once synonymous with the auto industry. The company says the facility would be the first new assembly plant to be built in the city of Detroit in nearly three decades. 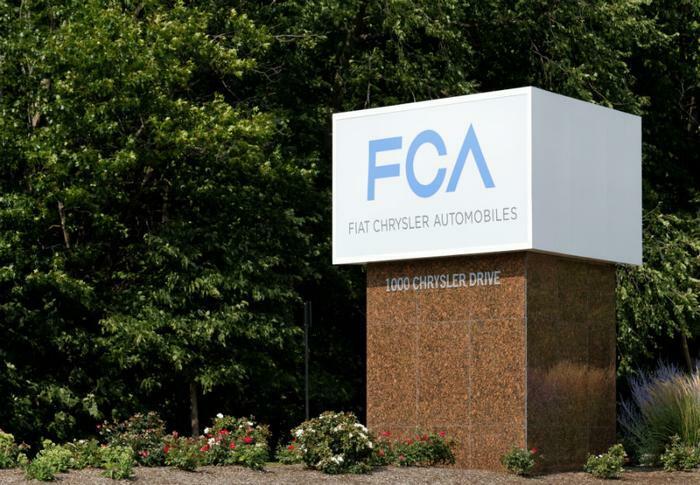 At the same time, FCA says it plans to invest up to $900 million on its last remaining Detroit vehicle assembly plant -- the Jefferson North Assembly Plant. The money will be used to modernize the facility for production of the next-generation WL Grand Cherokee and continued production of the Dodge Durango.